Law enforcement officers have a difficult duty and we respect the hardships that they have to take in order to ensure that we are able to enjoy peace and freedom. 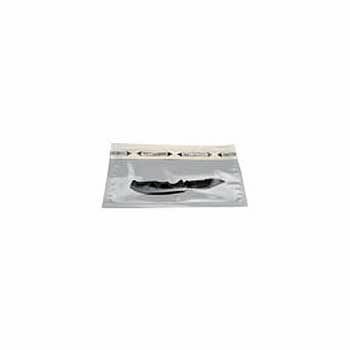 We believe that it is essential to especially prepare products that cater to their specific needs, such as this evidence bag. Pieces of evidence are the most important items in any investigation. They are the puzzle pieces that, once put together, provide a clear picture to the professionals and help them identify the culprits involved in a case. If a piece of evidence is tampered with, or if it is placed in a bag that does not offer it complete protection, the investigation would lead nowhere. This is why it is crucial that the evidence bag used is able to protect the contents from all kinds of damaging elements. 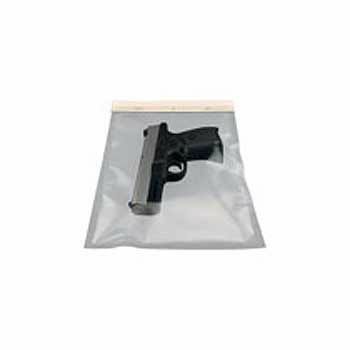 This evidence bag is the right solution for law enforcement officers.